Sick of being stuck at home washing, ironing and folding your clothes? Rather be at the beach, or doing something you actually enjoy? The Shirt Butler can help with that! 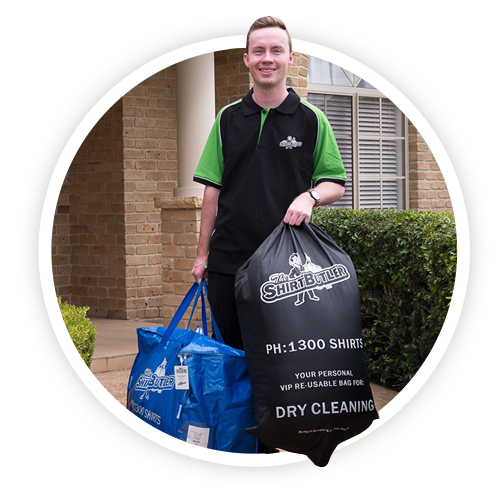 We provide a full suite of mobile dry cleaning and laundry services in Kirribilli, including FREE pickup and delivery – and a 48 hour turnaround time! with the simple click of a button, you can book The Shirt Butler to collect, clean and deliver your fresh laundry to your doorstep. We know you’re busy, and doing the washing, folding and ironing is not the most enjoyable way to spend your free time. That’s why The Shirt Butler offers a range of door-to-door laundry services. Whilst dry cleaning business shirts around Kirribilli keeps us busy, we also provide a wash and fold service, a wash and iron service, and just ironing – yes we do it all! You’ll also receive $20 off your first order… so what are you waiting for? Book your dry cleaning service today! Sounds excellent! How does it work? How much does The Shirt Butler cost? 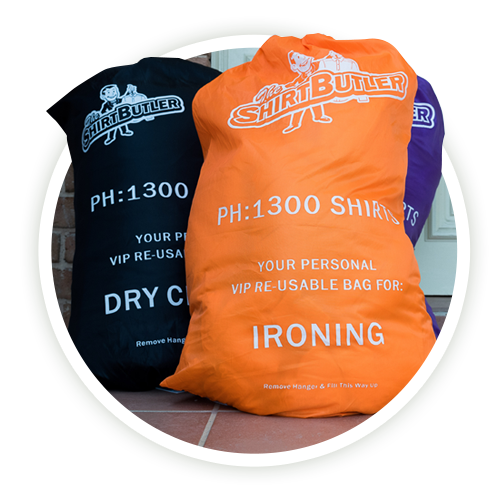 Why Choose The Shirt Butler for all your laundry needs? No more spending your weekend washing, drying, ironing and folding washing! A common question we get: Does The Shirt Butler serve residents in Kirribilli? 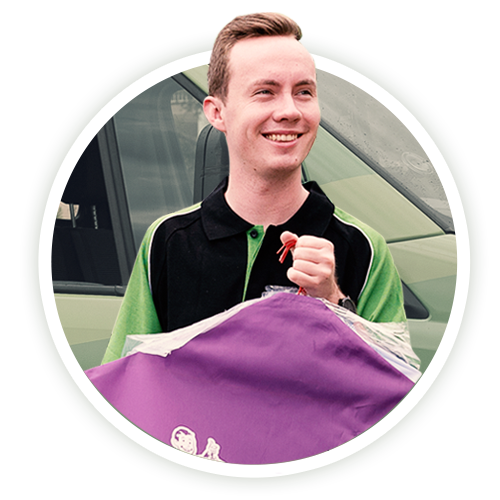 We currently operate in the Eastern Suburbs and the Lower and Upper North Shore areas of Sydney – check out all of our service areas. You can find asnwers to all our most common FAQs here. Still got questions? Just give our friendly team a call on: 1800 983 173. What if my clothes can’t be tumble dried? For items that require a higher level of attention (i.e. air dry, hang dry, dry flat in the shade etc.) please choose our Dry Cleaning & Garment Care service where each item is individually treated. These items can sometimes have a longer turnaround time due to the extended drying times. What are the bags I received when my first order was delivered? Each bag is for a different service, clearly denoted on the outside of the bag. Each bag has your unique barcoded bag tag so that we can track your items – by service, throughout the process.